DELUXE Front Disc Brake Conversion Kit with new Front Disc Brake Proportioning Valve and Mounting Bracket. 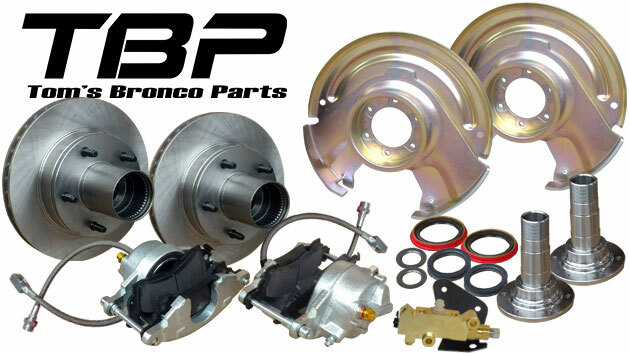 This front disc brake conversion kit fits 66-75 Classic Ford Broncos with either Dana 30 or Dana 44 Front Ends. This front disc brake conversion kit includes ALL NEW PARTS! This kit will clear MOST 15" wheels. Fits 66-77 Ford Broncos with Factory Dana 30 or Dana 44 Front Differential. 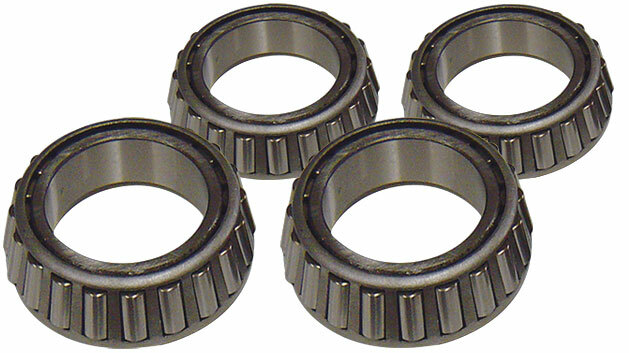 Dana 30 will need new spindle seals (sold separately). 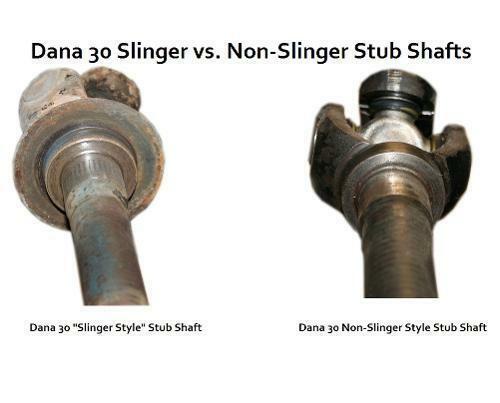 To order the correct spindle seals for your Dana 30, you will need to know if your axles have slingers or no slingers on the outer stubs. If you are unsure, we recommend purchasing both styles and returning the style that you don't end up using in the end. This will prevent you from stopping the installation in the middle of it to wait on these seals. 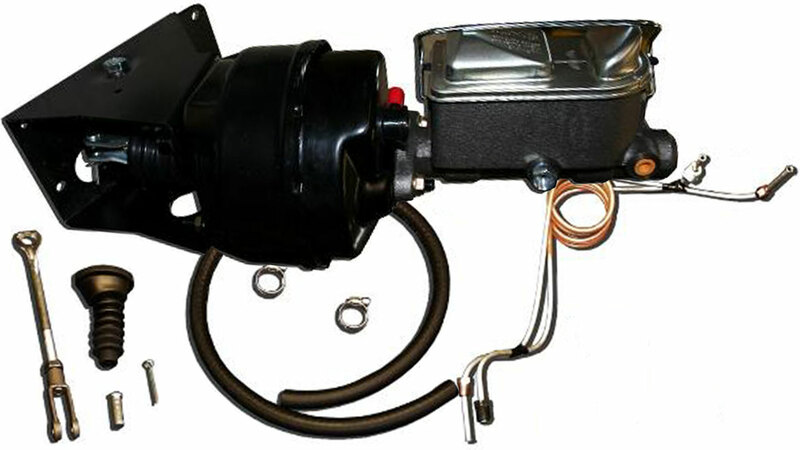 We also recommend our H-Block to Prop-Valve Conversion Brake Line for ease of installation. 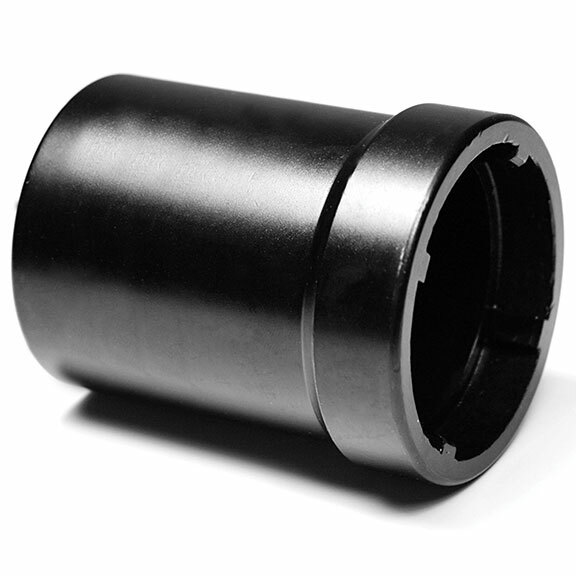 This prevents you from having to bend the factory h-block line which can sometimes crack or break when bending.